When the colder weather hits in Vancouver, most of us just want to stay inside. However with this month’s possible celebrity sightings, you may just want to bundle up and hit the streets! Here are 28 celebrities you can spot in and around Vancouver during November. Anna Kendrick will be in Vancouver this November for her role in Disney’s Christmas film Nicole, also known as Noelle. She is best known for her roles in the Twilight saga, the Pitch Perfect films and recently starred alongside Zac Efron in Mike and Dave Need Wedding Dates. OK ladies, calm yourselves for a second – Zac Efron will be in Vancouver this month! Efron will be visiting for a more serious role in Extremely Wicked, Shockingly Evil and Vile. 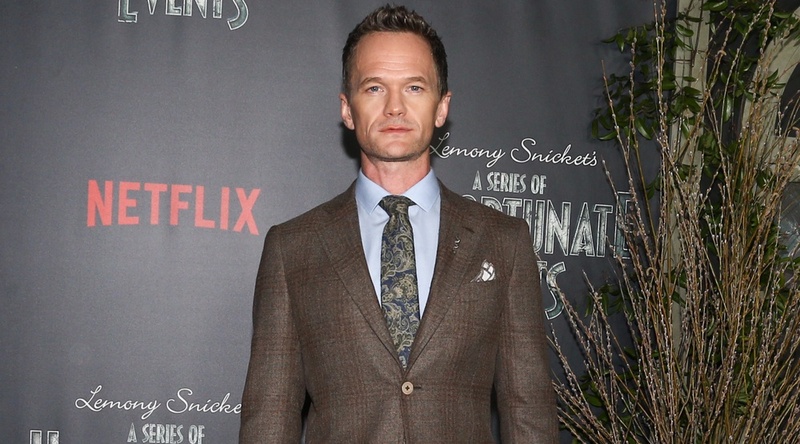 Neil Patrick Harris will be in and out of Vancouver filming for A Series of Unfortunate Events season 2 and 3 until April 2018. Harris is best known for ‘suiting up’ as his character Barney Stinson on How I Met Your Mother in which he won a People’s Choice Award for Favourite TV Comedy Actor. 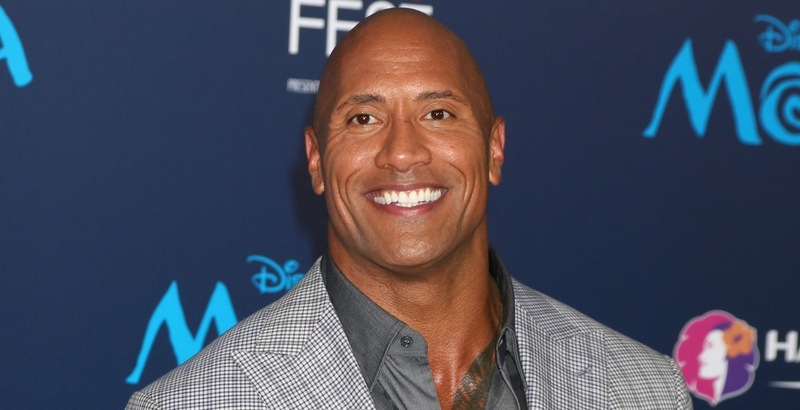 Dwayne Johnson, best known as The Rock, is on location in Vancouver for his newest movie Skyscraper which will finish wrapping up production this November. Joining Johnson on the set of Skyscraper is Canadian actress Neve Campbell. Campbell is best known for her role of Sidney in the horror film series Scream, and has also starred in shows like Grey’s Anatomy, Mad Men and House of Cards. 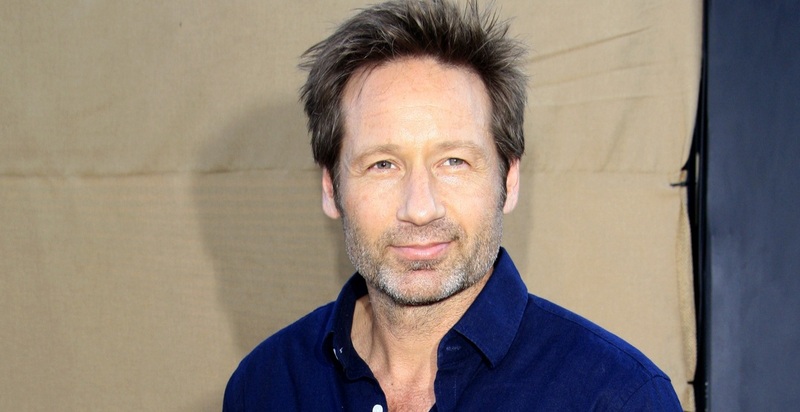 You may remember him as Hank Moody from the hit show Californication, but really to most of us he’ll always be Special Agent Fox Mulder. 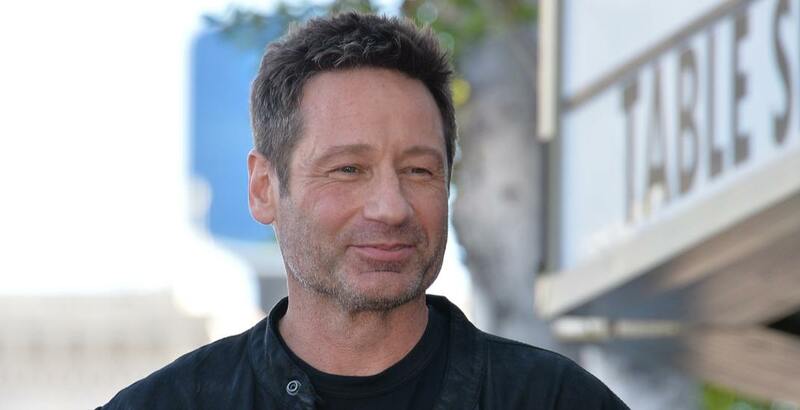 And now, after a successful reboot last year, David Duchovny will be back in Vancouver throughout November for the 11th season of the show. 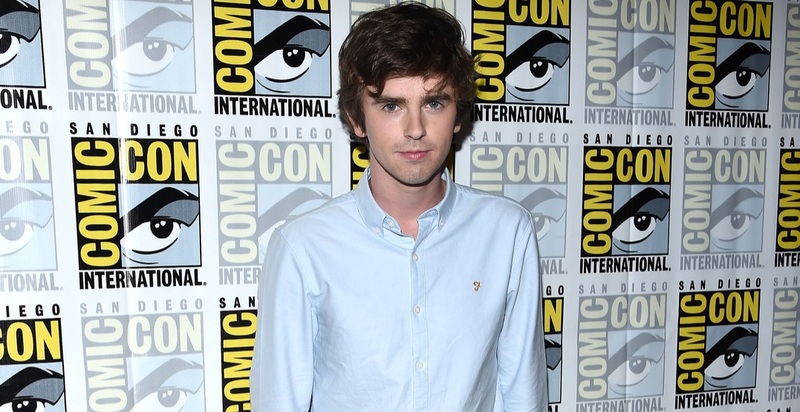 Best known for his creepy portrayal of Norman Bates in the TV series Bates Motel, Freddie Highmore will be in Vancouver through to March 2018 for his new role in The Good Doctor. Highmore has been acting since he was a child and has starred in films like Charlie and the Chocolate Factory, Finding Neverland and The Spiderwick Chronicles. Boyd Holbrook will be in Vancouver this November for his role in Two/One. He is best known for his roles in Netflix series Narcos, and movies like A Walk Among the Tombstones, Gone Girl, and most recently Logan. After recently wrapping up the final season of Pretty Little Liars in June, Lucy Hale will be back filming again for her new role in The CW’s Life Sentence. Hale has previously made small appearances in shows like Privileged, The O.C. and How I Met Your Mother before snagging her lead role in 2010 as Aria in PLL. Olivia Munn will be in town for her role in History Channel’s SIX which will be filming its second season in Vancouver through to November. Munn is still probably best known as brilliant but awkward financial reporter Sloan Sabbith in HBO’s The Newsroom TV series. 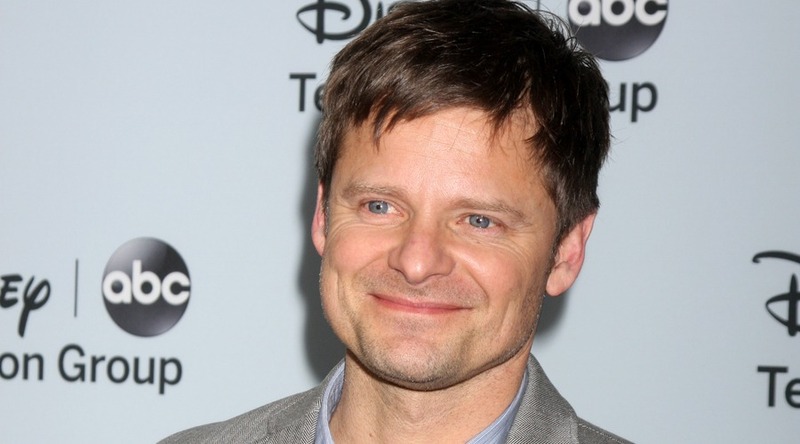 Steve Zahn will be filming in Vancouver for his role in a new series The Crossing. Zahn is best known for his roles in Modern Family, Mad Dogs, and HBO’s Treme. Oh Archie *sigh* who can resist this red headed cutie?! 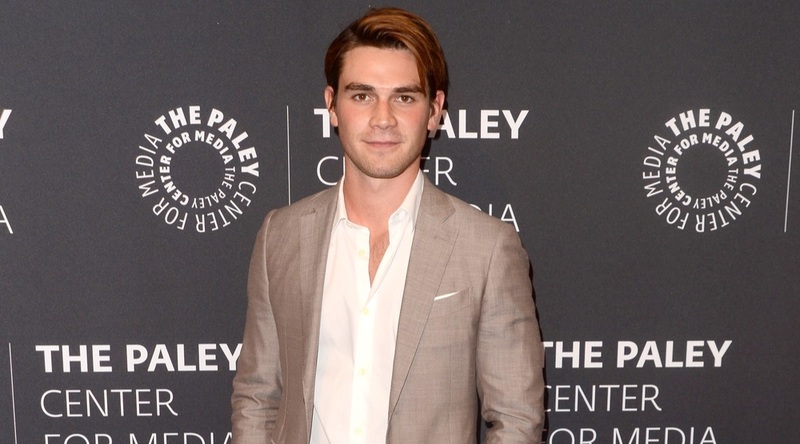 KJ Apa will be in Vancouver filming the second season of Riverdale. Apa is an up and coming actor from New Zealand who snagged the lead role in Riverdale this past year and has also starred in the feature film A Dog’s Purpose. Lili Reinhart will also join Apa on location in Vancouver for Riverdale. Reinhart has the lead role of Betty in the series, and has also made appearances in Law & Order: Special Victim’s Unit, along with The Good Neighbor, Miss Stevens, and Forever’s End. Most recently she was cast in the upcoming film Galveston. Of course there would be no Betty without Veronica! Camila Mendes will also be in Vancouver filming the second season of Riverdale. Rumour has it that Mendes had her first acting job on an IKEA commercial before going on to star in Riverdale as main character Veronica. 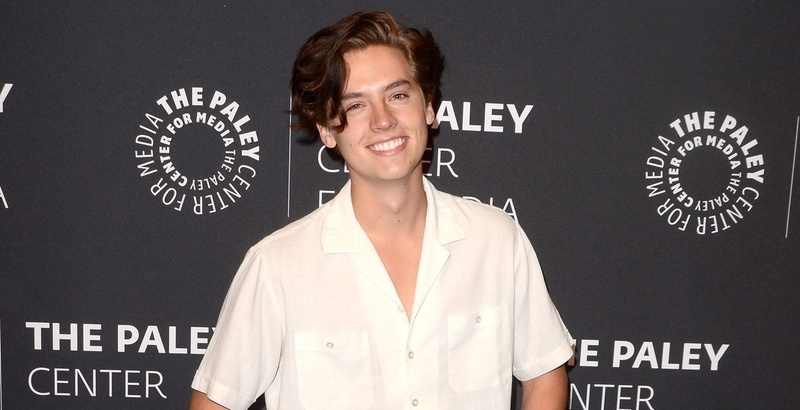 Rounding out this foursome of course is Cole Sprouse, known as character Jughead Jones and narrator of the Riverdale series. Sprouse rose to fame at an early age starring alongside his twin brother in Disney channel’s The Suite Life of Zack and Cody. He also starred in Big Daddy and even a few Friends episodes – remember Ross’s adorable son?! Sarah Wayne Callies will be in town this November filming for the third season of Colony in which she plays Katie Bowman. Callies has made a name for herself starring in series like Prison Break and The Walking Dead. 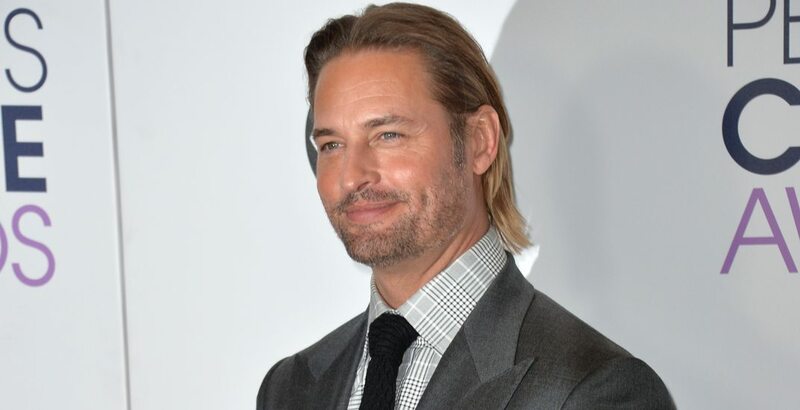 Joining Callies on the set of Colony is Josh Holloway for his role as Will Bowman. Holloway is best known for his roles in the series Lost and CBS’s Intelligence. Rose McIver will be in Vancouver through November to film the fourth season of The CW’s iZombie. McIver is a New Zealand-born actress who made her big screen debut in the movie The Lovely Bones, and has held the lead role of Liv Moore in iZombie since 2015. Eliza Taylor will likely be in town through to January 2018 for her role in The 100 which is currently filming its fifth season. Taylor is best known for playing Janae in Australian soap opera Neighbours, before going on to snag the lead role of Clarke in The 100. Joining Taylor on the set of The 100 is Marie Avgeropoulos who plays main character Octavia. Avgeropoulos has starred in movies like I Love You, Beth Cooper, 50/50, and TV series Cult. 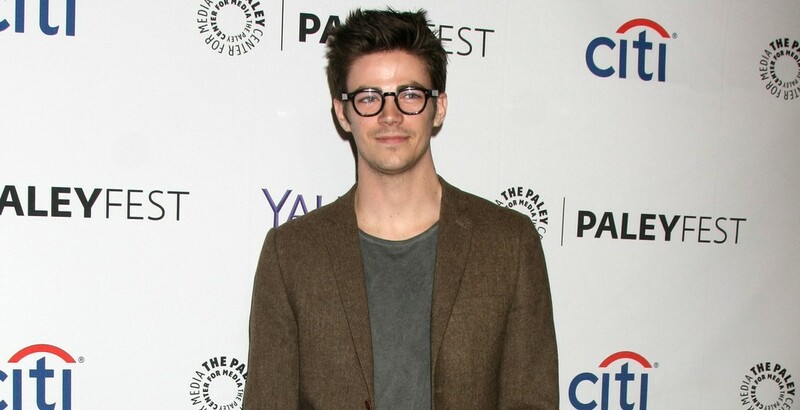 Back in action for the fourth season of The Flash, Grant Gustin will be on location in Vancouver through to April 2018. Gustin has also had roles in shows like 90210, Glee along with making appearances in Legends of Tomorrow, Supergirl and Arrow. 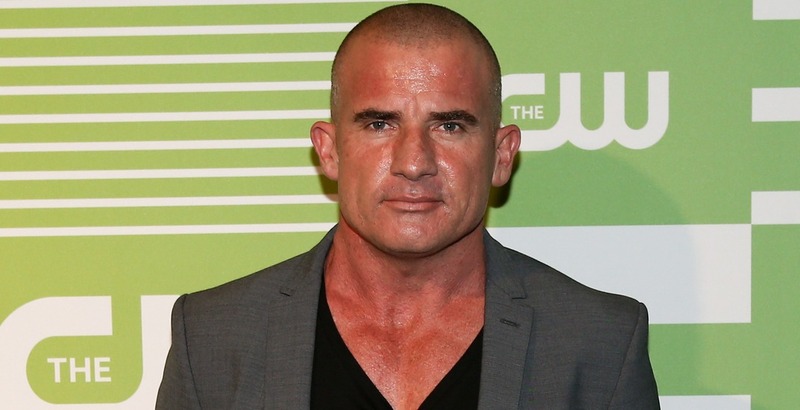 Dominic Purcell will likely be in Vancouver through to February filming for his role in TV series Legends of Tomorrow and The Flash. You may remember him best as Lincoln Burrows from Prison Break which recently aired its fifth season. 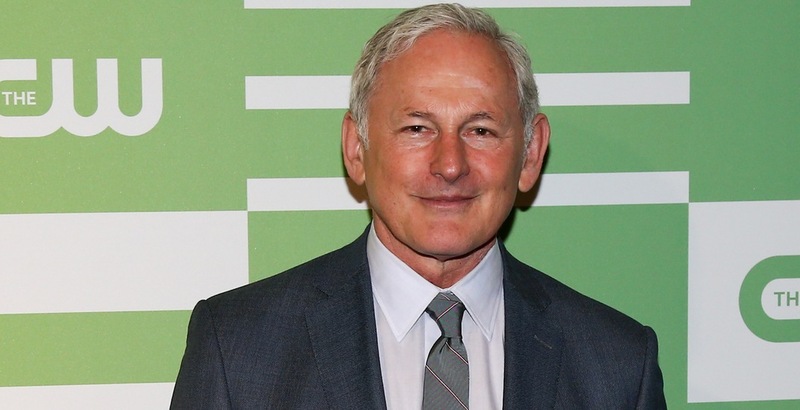 Also joining Purcell on set is Victor Garber, who plays Dr. Martin Stein in Legends of Tomorrow. Garber is known for his roles in Titanic, Argo and Alias, along with making appearances in The Flash and Vixen. Back to film its 13th season, Jared Padalecki will be in Vancouver for his role of Sam in Supernatural. 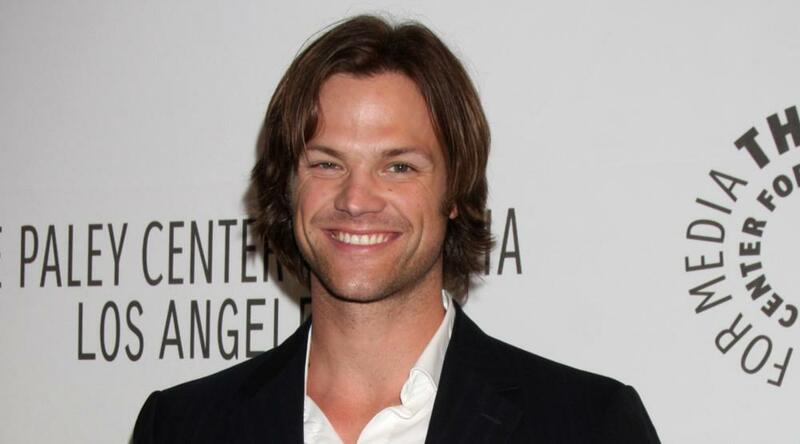 Padalecki has also starred in Gilmore Girls, House of Wax and alongside the Olsen twins in New York Minute. Joining Padalecki on set is Jensen Ackles, who plays Dean in Supernatural. Ackles made his big break starring in the soap opera Days of Our Lives, along with Smallville and My Bloody Valentine 3D. Shiri Appleby will likely be in Vancouver through to January 2018 to film the fourth season of series UnREAL. You may remember her as Liz Parker from television series Roswell, Chicago Fire and in HBO’s Girls. Step aside Superman, Supergirl is back to save the day! Melissa Benoist will be in Vancouver to film season 3 of the hit show Supergirl. Benoist has made appearances in Glee, Homeland, The Good Wife and Law & Order: Special Victims Unit. 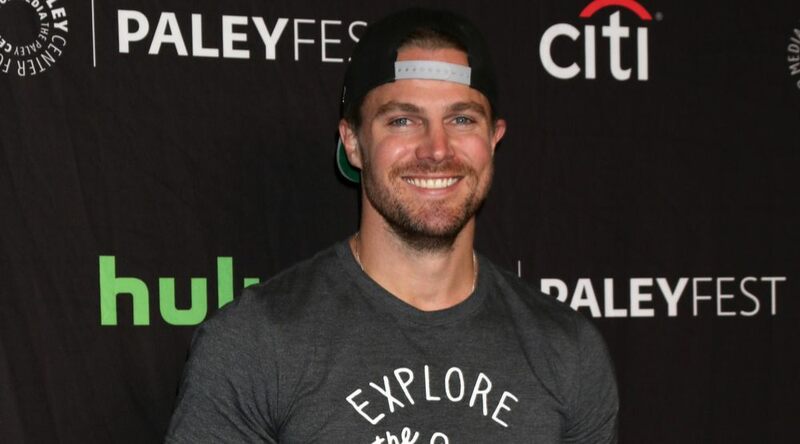 Stephen Amell will be in town this November to film the sixth season of Arrow. Born in Toronto, the Canadian actor has also made appearances in DC’s Legends of Tomorrow and The Flash, along with Queer as Folk and New Girl to name a few.